Uptown, Downtown, all over town! Join Andia in New York City and around the country for fitness classes and special events. Designed to prepare bodies for quick adjustments and adaptation to exercise and the functional movements of daily life. 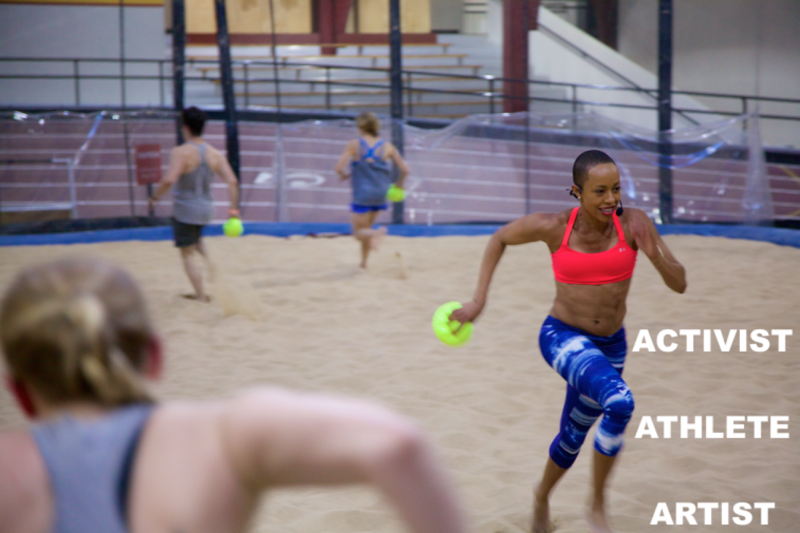 Suited for exercise enthusiasts, beginners and advanced athletes alike, #WinslowWay Conditioning Camp is a fun, total body experience that incorporates calisthenics, run/speed training, plyometrics, and dynamic recovery strategies. *Athletes must prepay to reserve; 24HR cancellation policy in effect. Train virtually or in person. Email Andia@AndiaWinslow.com for availability, rates, consultation(s) and more information. For special event booking, appearances and ambassadorship contact The Salup Group: marni@thesalupgroup.com.